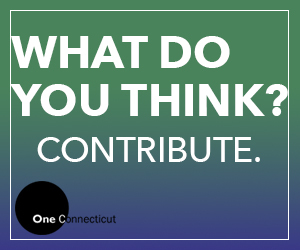 In the recently released document, the AACC presents a vision of “how the federal government can help community colleges fulfill their mission of building a stronger America.” This vision resonates within Connecticut as well. I’d like to personalize that perspective to help underscore how investment in Connecticut’s community colleges helps secure the future of our state. At Manchester Community College, alumni like Stephen Phillips ’16 illustrate the imperative of higher education and the critical importance of our colleges to provide individuals with economic opportunities. Stephen left what he considered to be a dead-end career after 16 years and enrolled in MCC’s Occupational Therapy Assistant (OTA) program. He describes his move at 57 years old as “scary,” but he landed an OTA position following our program’s coursework and simultaneous supervised clinical experience. Today, he couldn’t be happier and he is excited about a new-found future.